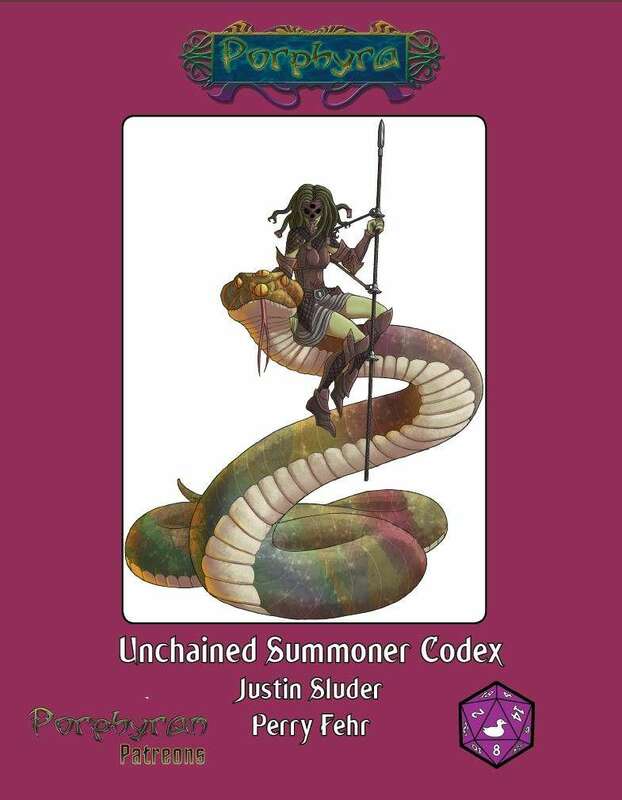 This codex of unchained summoner NPCs within were made with the elite NPC array and character wealth. All have origins within the Porphyra campaign setting, using nations and factions within that setting, and worshiping their deities. See porphyra.wikidot.com for more information. This 20 unchained summoners and their eidolons were created by Justin P. Sluder and Perry Fehr. This title was added to our catalog on May 27, 2017.